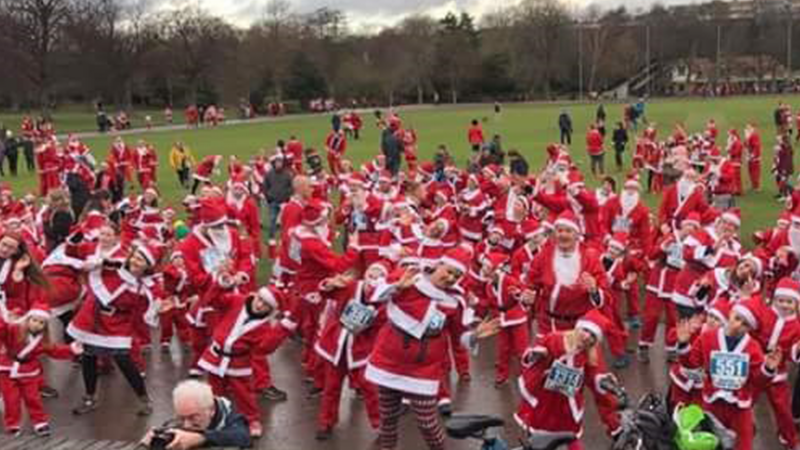 The Unit 1 Martial Arts Chesterfield Santa Fun Run & Walk is now open for entries. 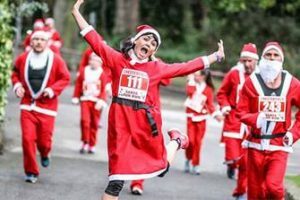 This year’s event is planned to be bigger and better than last year, which had people taking part from Mexico, Switzerland and all over the UK. Our charity partners are Ashgate Hospicecare and the Chesterfield Mayor appeal. This is a great event for all the family and starts the festive celebrations. 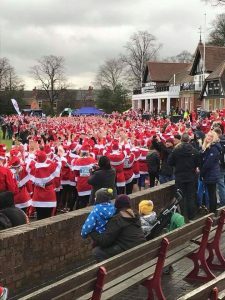 We expect 1500 Santa’s to converge on Queens Park Chesterfield.